Along with his Confessions, The City of God is undoubtedly St. Augustine's most influential work. In the context of what begins as a lengthy critique of classic Roman religion and a defense of Christianity, Augustine touches upon numerous topics, including the role of grace, the original state of humanity, the possibility of waging a just war, the ideal form of government, and the nature of heaven and hell. But his major concern is the difference between the City of God and the City of Man, one built on love of God, the other on love of self. One cannot but be moved and impressed by the author's breadth of interest and penetrating intelligence. 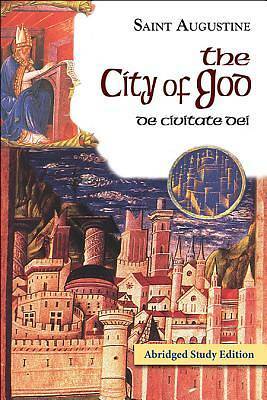 For all those who are interested in the greatest classics of Christian antiquity, The City of God is indispensable.